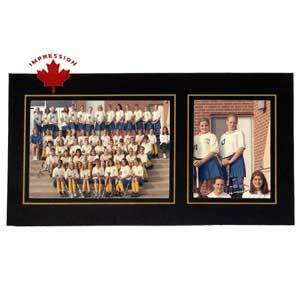 This heavy weight easel cardboard frame holds two pictures, one of the whole team on the right and a picture of your star player on the left. 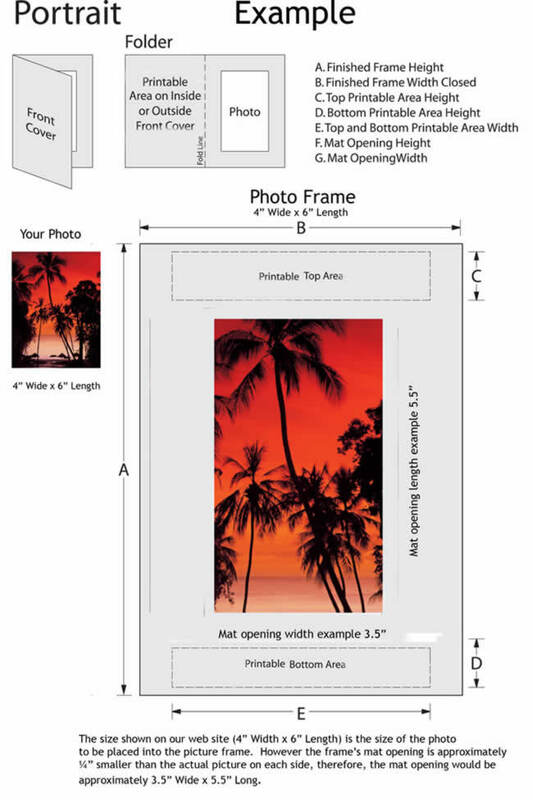 Both pictures are framed with a gold foil. Logo is extra $2.49 $1.93 $1.62 $1.32 each.